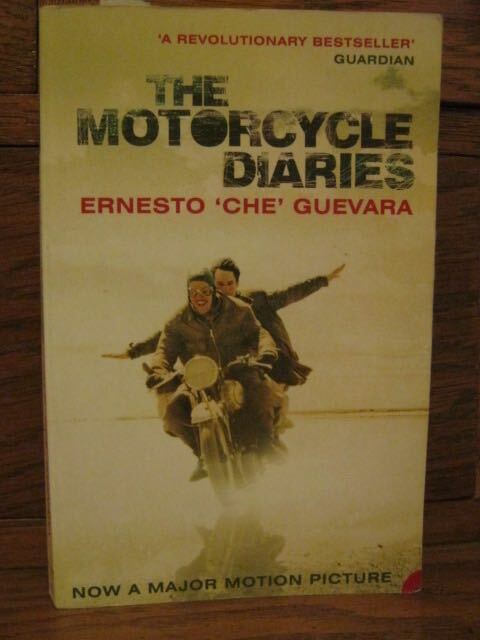 I was one of those predictable students who had a Che poster on their bedroom wall; to a naive teenager there was something romantic about the idea of pursuing and then dying for something you believed in. 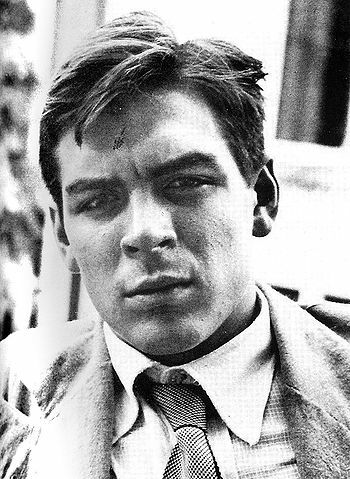 Ernesto Guevara must be one of the most iconic revolutionaries, almost more so than Lenin, and his early death has allowed him to remain a romantic figure rather than his image being tarnished by a lifetime as a politician. 'The Motorcycle Diaries' recounts a journey taken when he was a 23 year old medical student with his friend Alberto Granado. The word that most perfectly describes the city of Cuzco is evocative. Intangible dust of another era settles on its streets, rising like disturbed sediment of a muddy lake when you touch the bottom. But there are two or three Cuzcos, or it's better to say, two or three ways the city can be summoned. When Mama Ocllo dropped her golden wedge into the soil and it sank effortlessly, the first Incas knew this was the place selected by Viracocha to be the permanent home for his chosen ones, who had left behind their nomadic lives to come as conquistadores to their promised land. With nostrils flaring zealously for new horizons, they watched as their formidable empire grew, always looking beyond the feeble barrier of the surrounding mountains. And the converted nomads set to expanding Tahuantinsuyo, fortifying as they did so the centre of their conquered territory - the navel of the world - Cuzco. And here grew, as a necessary defense for the empire, the imposing Sacsahuamán, dominating the city from its heights and protecting the palaces and temples from the wrath of the enemies of the empire. The vision of this Cuzco emerges mournfully from the fortress destroyed by the stupidity of illiterate Spanish conquistadores, from the violated ruins of the temples, from the sacked palaces, from the faces of a brutalised race. This is the Cuzco inviting you to become a warrior and to defend, club in hand, the freedom and the life of the Inca. High above the city another Cuzco can be seen, displacing the destroyed fortress: a Cuzco with coloured-tile roofs, its gentle uniformity interrupted by the cuppola of a baroque church; and as the city falls away it shows us only its narrow streets and its native inhabitants dressed in typical costume, all local colors. this Cuzco invites you to be a hesitant tourist, to pass over things superficially and to relax into the beauty beneath the leaden winter sky. And there is yet another Cuzco, a vibrant city whose monuments bear witness to the formidable courage of the warriors who conquered the region in the name of Spain, the Cuzco to be found in museums and libraries, in the church facades and in the clear, sharp features of the white chiefs who even today feel pride in the conquest. This is the Cuzco asking you to pull on your armor and, mounted on the ample back of a powerful horse, cleave a path through the defenceless flesh of a naked Indian flock whose human wall collapses and disappears beneath the four hooves of the galloping beast. Very interesting. I've actually never seen that poster before or read anything about this story. It sounds like an amazing journey. Scary too. Can you imagine?